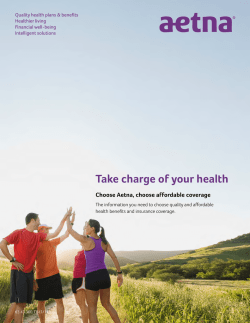 (Aetna) and administered by Chickering Claims Administrators, Inc.
800-239-9691 and we’ll send you a printed directory. coverage, just call Member Services at 800-239-9691.
you can view eligibility, notiﬁcation guidelines, and beneﬁt coverage. 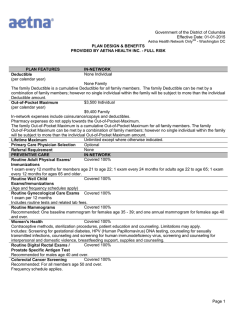 deadlines, please refer to the Plan Design and Beneﬁts Summary. 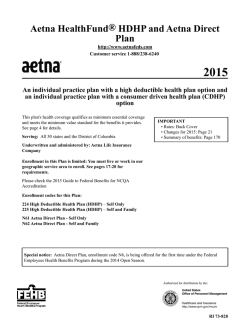 for more information about eligible individuals under the Plan. Your dependent’s coverage will end when your coverage ends. 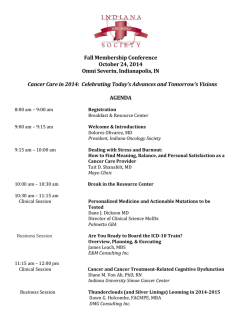 Postdoctoral Fellows and Professional Students. claims made before the coverage ends. because of mental or physical handicap. on the covered student for support. the child’s insurance within the 31 day period. 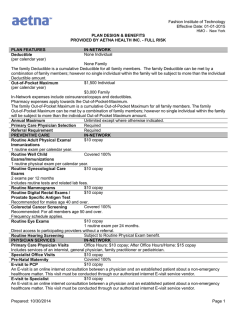 insurance within the 31 day period. 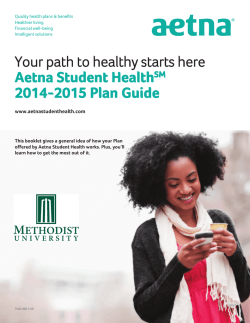 enrollment, just call Member Services at 800-239-9691.
more than one Plan. “Plan” and “This Plan” are defined herein. 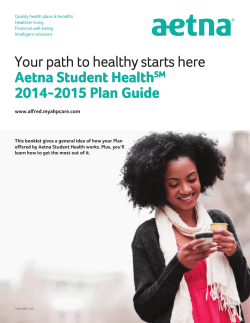 disclosure of personal information, please call Member Services at 800-239-9691 or visit www.aetnastudenthealth.com.